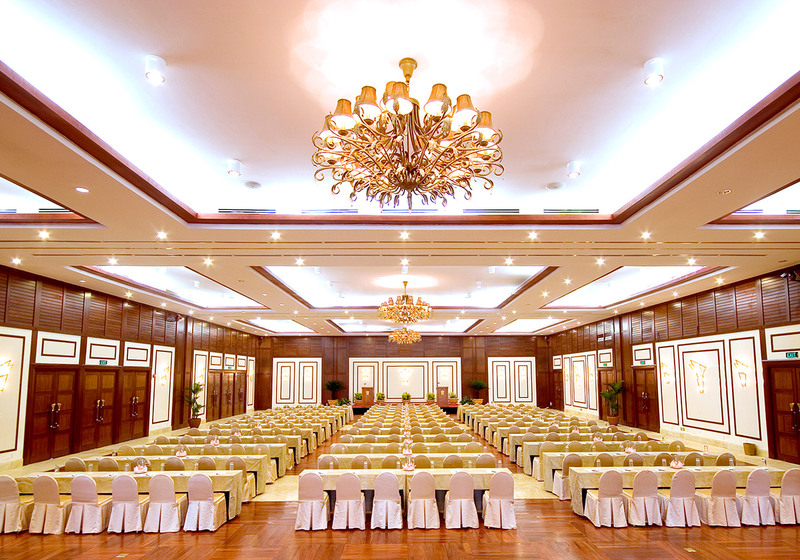 The Danang Grand Ballroom features the largest and most advanced international conference centre in Central Vietnam. 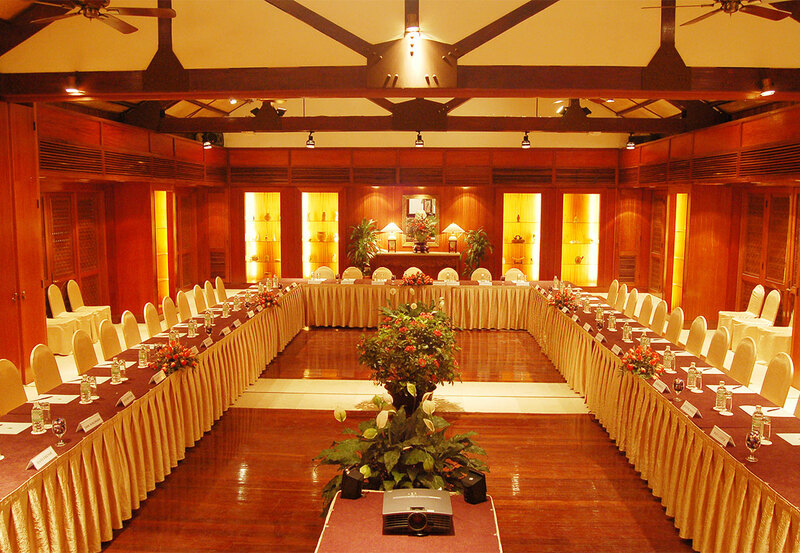 At full capacity the Grand Ballroom houses 750 delegates for meetings and 500 guests for sit-down banquet functions. The Ocean Room is located on the upper level of the main pavilion. 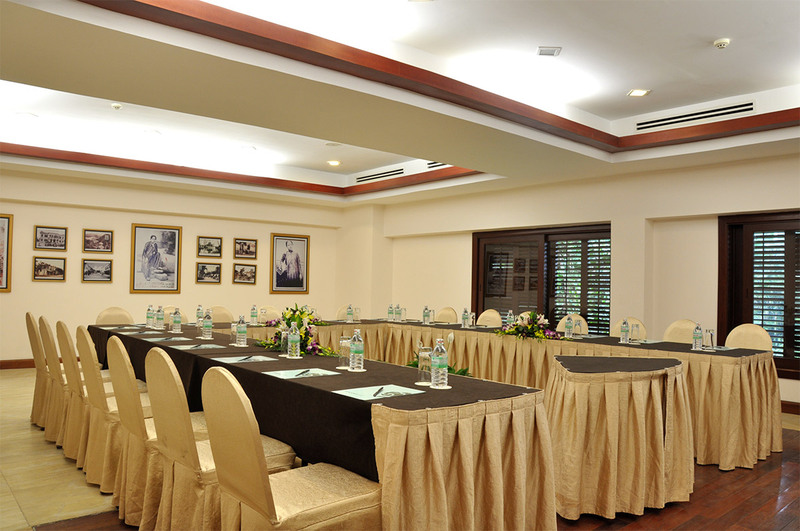 It can accommodate receptions of up to 450 people, with table set-up dining for up to 250 people and seminars for up to 220 people. 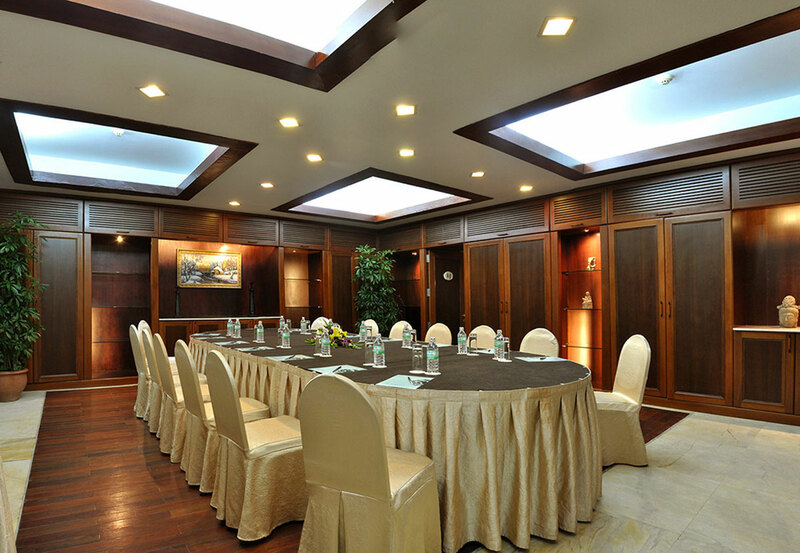 The Gallery Rooms can accommodate receptions of up to 120 people, with table set-up dining for up to 80 people and meetings for up to 100 people. 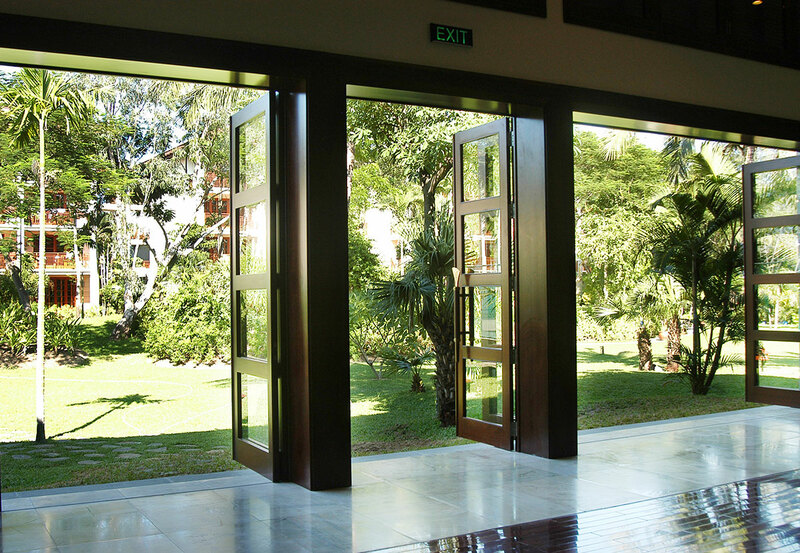 The meeting room is full of natural light when the doors open to the terrace viewing the resort’s lagoon. Son Tra room has capacity of 20-30 seats for U-shaped style. The room is full of natural light with two windows overlooking to the garden. 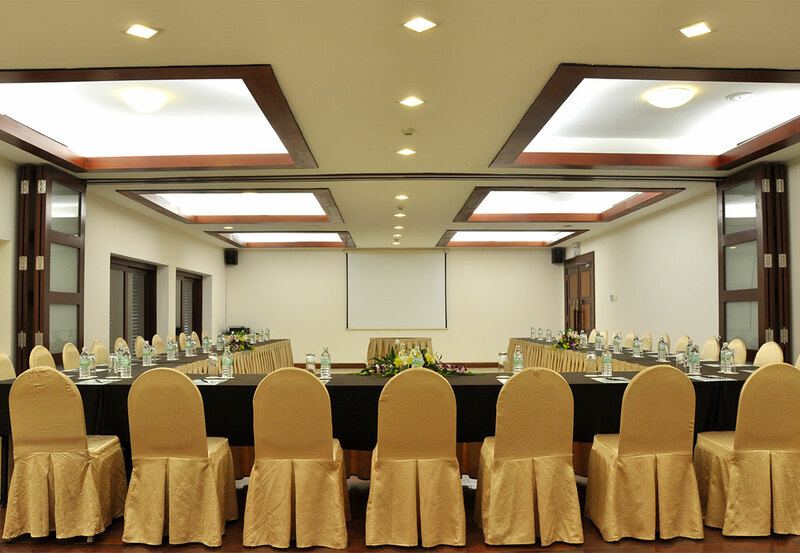 With total area of 47 square meters and located nearby the entrance of Danang Grand Ballroom, Han River I is ideal for Welcome room or secretariat room. ICP Garden – The outdoor courtyard beside International Convention Palace with 1,200 meters squared. This is the ultimate place to organize culturally-themed parties. And some can consider it to brings in the exciting ideas for team building activities. 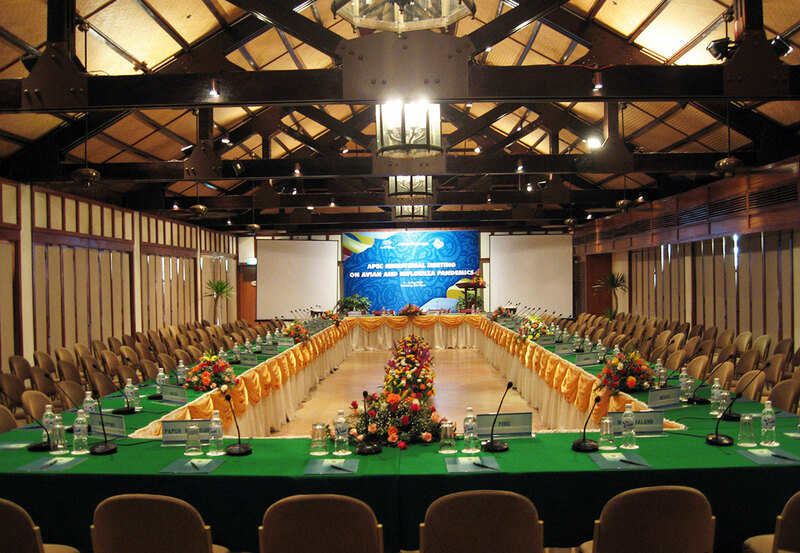 The Furama Resort, Da Nang is an ideal venue for conference and incentive planners who are looking for new destinations in Southeast-Asia. 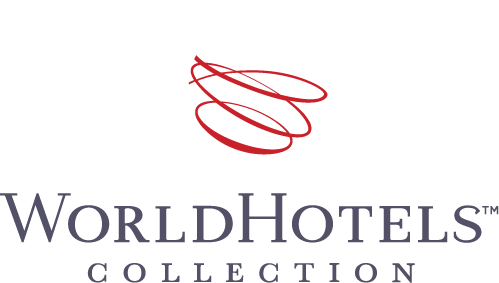 Set in its own extensive private grounds the resort is just 15 minutes from the centre of Da Nang and its international airport.